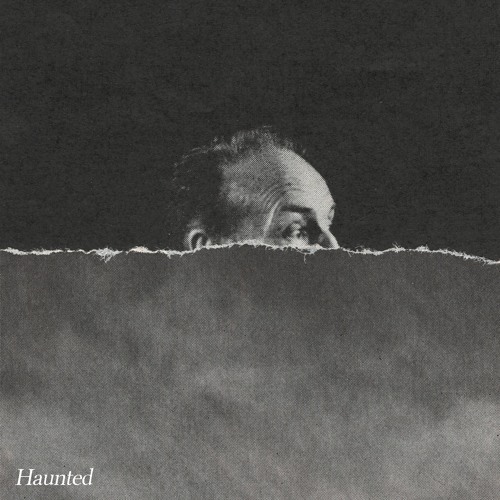 24-year-old British singer, songwriter, producer and multi-instrumentalist Steven Bamidele has just unveiled his brand new single Haunted, a meditative piece of contemporary soul out now on 225 Records. I am loving the tone of his vocals which give a vulnerable touch to this smooth production packed with lush guitar strums and an infectious beat. The whole track has a fragile atmosphere that perfectly matches the lyrics about struggling with anxiety. Steven is definitely a great songwriter and his vocals perfectly convey the emotion of this very relatable song. Stream it below! Steven Bamidele is a based in Brighton making contemporary soul music out of his self-built studio. As a writer, producer and session musician for others, he has quickly become an interweaved member of the legendary seaside towns’ local music scene. Formally known for producing music as ‘Mirror Signal’, Bamidele’s Nigerian ancestry has informed his experience with identity in his hometown, playing a major part in his struggles with mental health, which he explores and channels into his music.